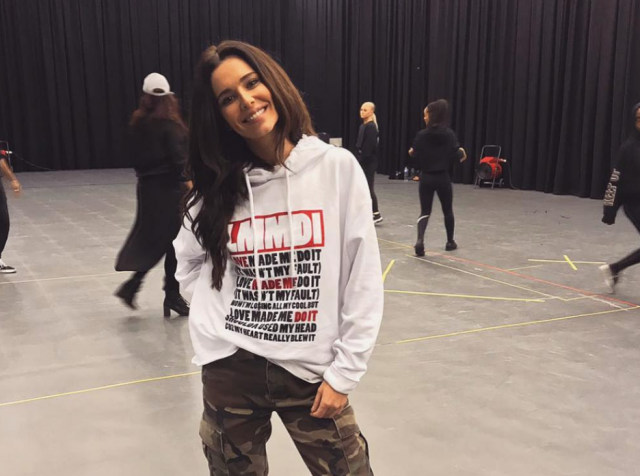 Cheryl has opened up about her dancing past, and how she gave up ballet because she didn’t want to ‘only eat salad’ for the rest of her life. The 35-year-old attended the Royal Ballet School when she was just nine years old, after she received a scholarship. However, on an episode of ‘The Greatest Dancer’ Cheryl meets an 81-year-old ballerina who tempts the singer to return to her ballet dream.